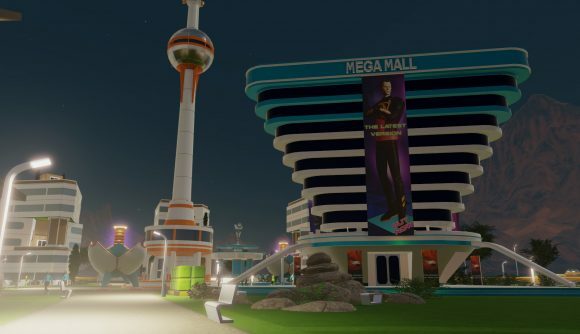 Surviving Mars: Space Race is the first big expansion for the red planet city builder, and it puts you on a mission of national patriotism to ensure your country represents the first and best colony on Mars. That means carefully selecting sponsors and competing against rival, AI colonies for the top spot. The competition is all of a peaceful sort, but you will be contending against rivals for the planet’s limited resources, and to be the first to complete milestones or find anomalies. You can also cooperate, getting into trade bargains with rivals or exchanging help via distress calls, but the focus is always on edging those other colonies out in the end. Japan and Brazil will join the list of sponsors in the expansion, and each sponsor will offer its own vehicles, buildings, and challenges as you progress. There’ll also be new random events to add a bit of procedural narrative during your colonisation efforts. Space Race is available for pre-order at a 10% discount for $11.69 / £9.26 / €11.69. You can also pick it up in a bundle with two smaller expansions, the Marsvision Song Contest and Colony Design Set, for $17.99 / £13.94 / €17.99. Those add-ons respectively bring new music tracks and 25 new building looks to the game. Check out some of the new options in the trailer below. All those expansions are part of the season pass, and despite a number of free updates, news on the proper DLC releases has been a long time coming – over half a year, in fact. Space Race doesn’t yet have an official release date, but the trailer suggests it’s “coming soon,” so the wait won’t be much longer.